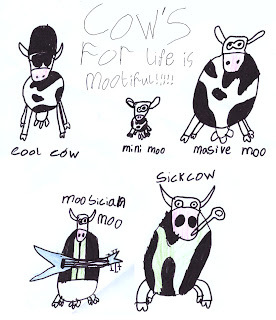 life is mootiful: Mootiful fan art! A massive thanks to Elliot from Cwmgwrach for his fan art! Amazing cows!